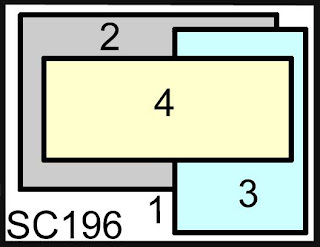 Basically it's a 4 x 12 piece of paper that you score at 4" and 8" along the 12" side. Fold and crease the scores. Then you fold the middle square in half (that creates the center piece inside) You cut a slit in that fold to slip your gift card into and adhere the 3 edges (not the side with the slit). 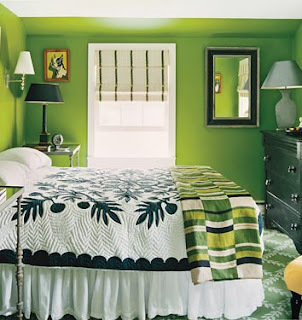 Then you adhere it to a 4 1/4" square. 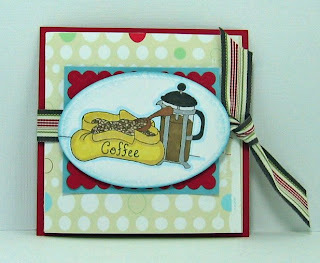 I used this fun coffee themed stamp set from Artful INKables called Warm Drinks for Cold Days for my Starbucks Gift card included in the slot inside. I used a word window punch to punch the slot for the card instead of just making a slit with an exacto knife as it instructs in the tutorial. I also added ribbon around it so it could be tied shut - something you might want to omit or at least leave untied if you were mailing it! (too bulky!) This is a really easy and quick gift card holder - perfect for any gift giving event! 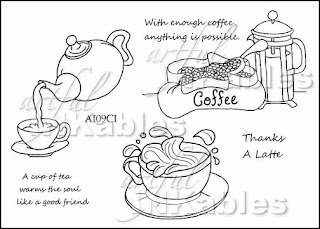 If you love this Warm drinks for cold days stamp set - use this code when you order to get 10% off your entire Artful INKables order: save10JA Kristin also sells ribbons by May Arts and fun charms too. Who do you need to make a gift card holder for??!! I hope you try this out! 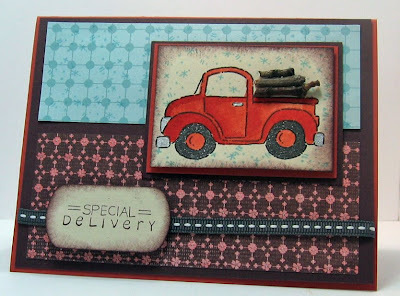 I made this card for the Featured Stamper Challenge on Split Coast. 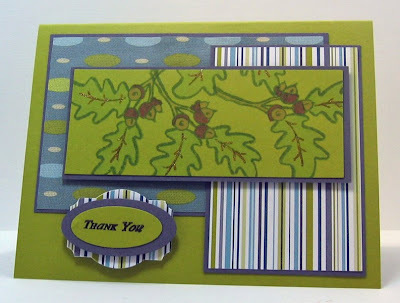 I chose this Merci card from Featured Stamper, ebethneu, to CASE I used different stamps and a different color scheme but I used her nice sketch. 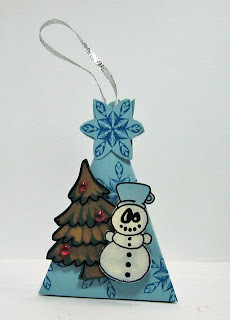 These cute mug-hatted snowmen are from an Artful INKables set called Frosty Mug Mates and the beautiful big snowflake is from a set called Paper Snowflakes. I used the non-traditional snow flake colors in my designer paper to decide what colors to use on my images. I used re-inkers and an aquabrush to color them. I went over a lot of areas with my Spica gold pen for a little sparkle! You can get 10% off your total Artful INKables order by using this code: save10JA - so jump right over there and get your order in! Oh, my gosh - I am so glad I got this finished! I had a little trouble figuring out how to get this triangle fold medallion together - and I can't tell you how I finally got it done but here it is!! Phew! and if you would like to give it a try - look here in the Try a New Technique Forum on Split Coast. 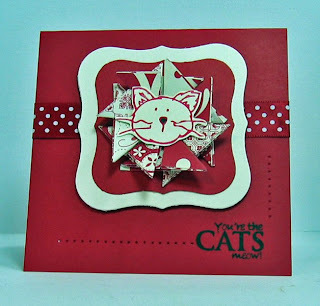 I used this fun stamp set called The Cats Meow from H & M Stamps and after I attached the cat's head to the center of the triangle folds - I thought it kind of looked like a lion's mane! (sorry the pics not real clear - I couldn't get a good shot of it tonight for some reason). I used my Nestability Labels One dies for the framing and did a little paper piercing. I used a black Spica pen on kitties nose for a little contrast and shimmer. The ribbon is Papertrey Ink. I think if I tried this Triangle fold again - right now - I could probably do it faster now that I've done it once! Tomorrow - maybe not!!?? 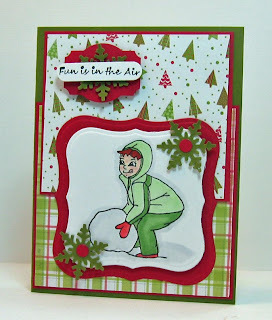 This second card was made for two challenges - the weekly double dare that I do with some SCS friends and the Our Creative Corner Saturday challenge. 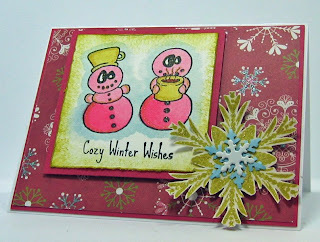 Turns out both challenges this week were similar - the Double Dare challenge from Charlene (LilLuvsStampin) was to use Razzle Dazzle on a card - and the OCC was to use a silhouette stamp and some sparkle. 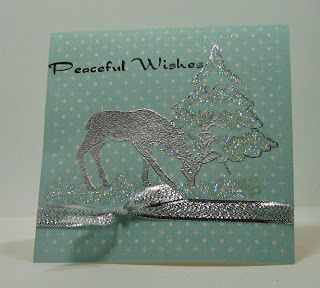 So I used this deer silhouette stamp and tree outline stamp - both from Artful INKables - and I used silver embossing powder on the deer and Dazzling Diamonds on the tree and along the ground. 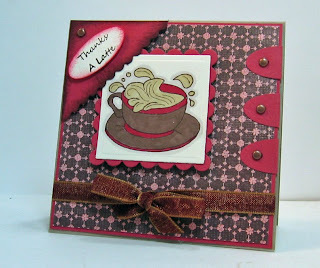 The pretty silver ribbon is from Papertrey Ink and the note card is Amuse. I think all this shimmer made for a pretty Christmas card - don't you? If you'd like to see the other Double Dare cards look here. and to see the other Our Creative Corner cards look here. If you want to order any Artful INKable stamps, charms or ribbon today - remember to use the code save10JA and you will save 10% on your total order!! I used my new Nestability Labels One dies and Martha Stewart snowflake punch. Also! Please check out the H&M Blog hop here - you can win some fun prizes by participating - deadline is Friday 11/7/08. Just in time for those cold winter days coming - Kristin has released this very fun set called Warm Drinks for Cold Days - it includes this latte image, an espresso machine and drink image as well as a teapot pouring hot tea into a cup. There are also 3 sentiments included. 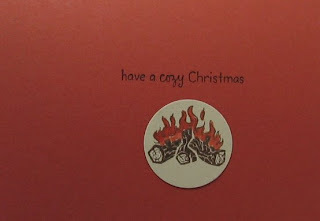 So fun for special cards for all your 'drinking' buddies!! 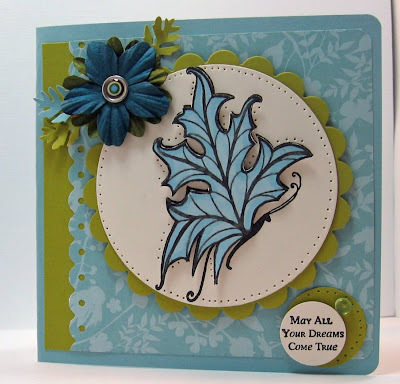 I made this card for the Featured Stamper challenge at Split Coast this week. 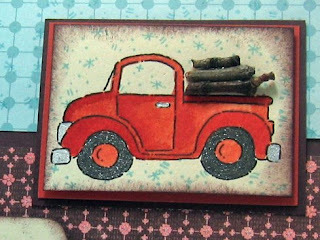 I chose this card of Becca Stamps to CASE. I changed the stamps and colors but used the complete sketch. I've always been meaning to try the oval punch for the tabs and I liked her corner treatment. The beautiful two toned textured ribbon is just one of the wonderful new ribbons that Kristen is now selling. Thanks for coming by today ..... I'd love to hear what you think of this new stamp set! AND - if you use my code save10JA you will save 10% on your total Artful INKables order! Also! Remember to check out the H&M Blog hop here - you can win some fun prizes by participating - deadline is Friday 11/7/08. 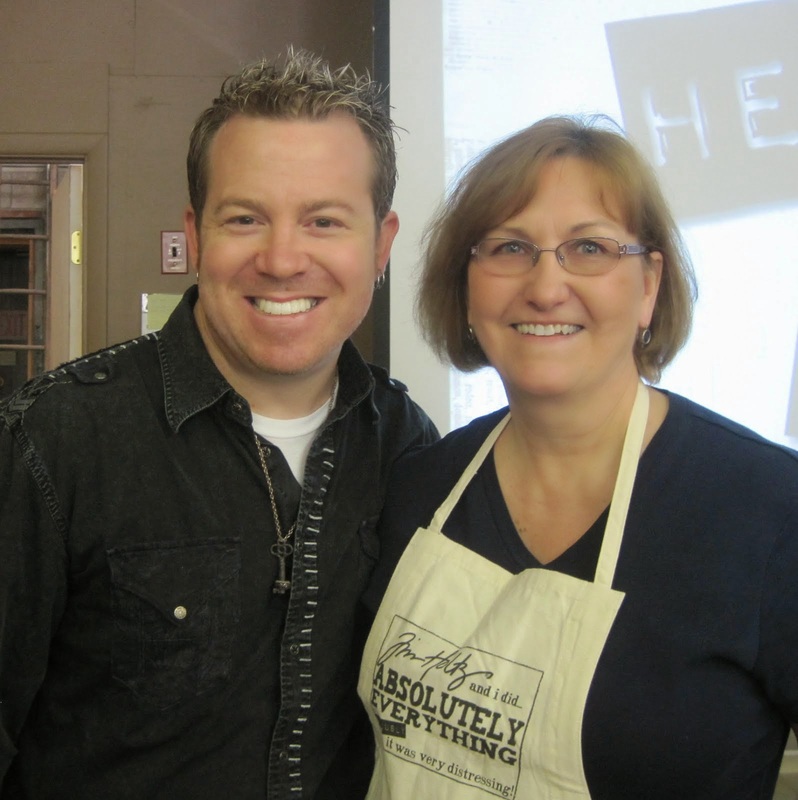 This weeks double dare challenge with my SCS friends was from Joanne (sleepyinseattle). 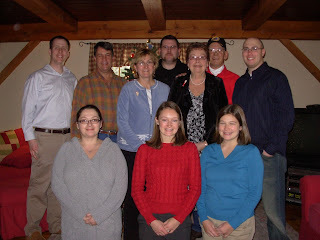 We had to make a Christmas card predominantly blue. I used Baja Breeze card stock and ink on my 4 1/4 x 4 1/4 card. 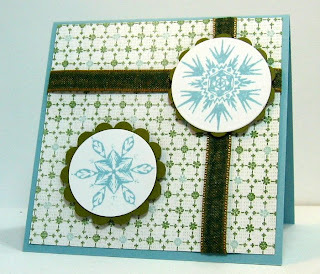 The beautiful snowflakes are from a brand new set from Artful INKables called Paper Snowflakes. I just love the wonderful detail on these unique flakes - there's another larger snowflake and second sentiment with this pretty set. I added the textured blue ribbon to make it look like a wrapped package. 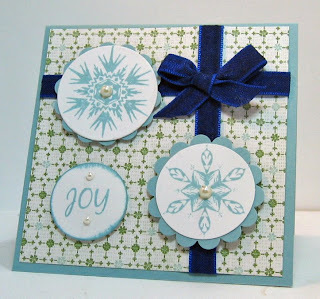 I added sticky pearls to the centers of the snowflakes and on the sentiment. I decided to make a 2nd card while everything was out on my work table but this time I highlighted the green in the designer paper - using a green ribbon and green scalloped circles. I also kept it simpler - not putting on any sentiment (I'll stamp something inside instead) or any adornments like the pearls. I like both of them! How about you?? If you like these stamps and ribbons - remember to use my code save10JA when you order anything on Kristin's site and you will save 10% on your total order - so hop over and check it out! 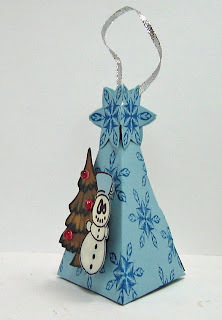 If you'd like to see the other 'Blue Christmas' challenge cards check them out here. Please also check out the H&M Blog hop here - you can win some fun prizes by participating - deadline is Friday 11/7/08. 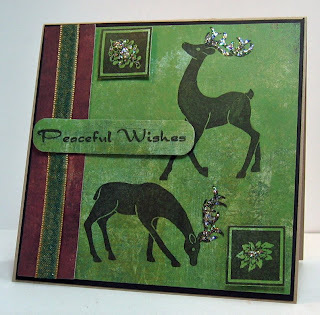 Just in time for the holiday season -Kristin has released this beautiful new stamp set called Peaceful Wishes. I love how you can stamp silhouette stamps right on pretty designer paper and they show off so well. These green and brown dp's are from the Basic Grey Sultry Paper pad. 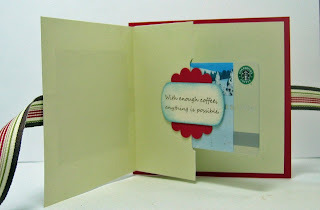 I love how it looks sanded which I think gives great dimension to the card without having to layer or color! 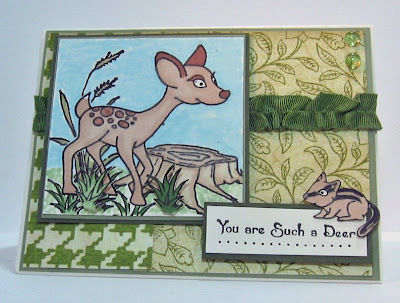 I used all of the stamps in the Peaceful Wishes set on this 5x5 card - the two deer, the framed poinsettia bloom and pine cone, and the wonderful sentiment. The ribbon is a beautiful two toned textured ribbon and is just one of the great ribbons that Kristin is now carrying in her web store so be sure to check the ribbons out too! I added gold ice stickles to the antlers, the pine cone and the poinsettia to complement the gold trim on the ribbon. 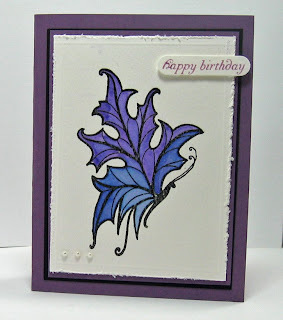 I cut the sentiment with my Spellbinders tag die and adhered it with foam dimensionals. Since it is a larger than standard card (5x5) I made and envelope for it using a template I bought at The Paper Source. I stamped one of the deer on the front lower corner of the envelope. AND - remember - if you use my code save10JA you will save 10% on your Artful INKables order! 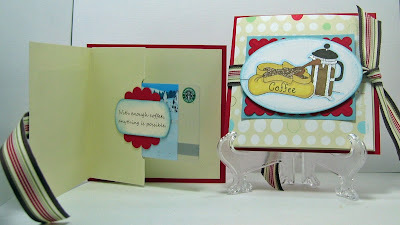 Supplies: two toned textured ribbon: Artful Inkables, Spellbinders Tag trio die, gold ice stickles, foam dimensionals. Just One Word - Treats! The dog is by Rubbernecker (I guess his name is really Spike!) 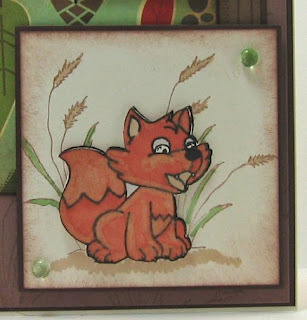 and the paw print is from the Top Dog set by Artful INKables. Remember - you can get 10% off your total Artful INKables order by using my code SAVE10JA when you check out. It's also in the Artful Inkables box in the right column. 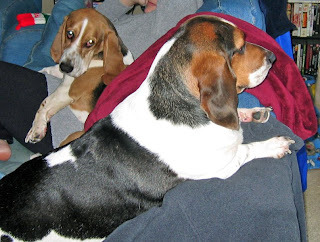 I'm off to bed - I'll be at the church fair Friday night and all day Saturday - so I need to get a little rest now if I can!! 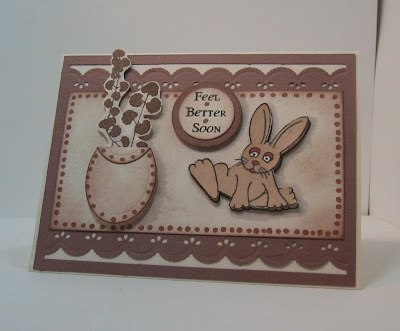 I used a Martha Stewart lacy punch for the edges and a bunny and flower stamp by Artful INKables. The vase is an oval nestability that I cut the top off, turned around the cut off piece and attached it to the larger piece to create the opening of the vase. I did a lot of sponging and doodling on the edges and all the images are up on foam dimensionals! You can get 10% off all your purchases at Artful Inkables by using my code SAVE10JA when you check out - so hop on over to see the fun sets and charms Kristin has to offer you! 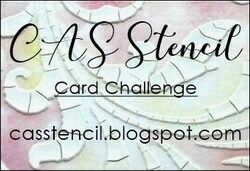 My second card is for the Featured Stamper challenge on Split Coast who this week was Emily (Ink-E) who is just 18 years old. I had not been in her gallery before and found some very lovely cards there! I chose this card of hers to case. Being in my 'I need to get my Christmas cards done now' mode (!) 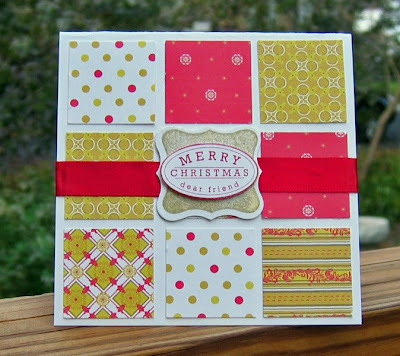 - I changed the sentiment to a Christmas one and used Holiday Vintage Prints designer paper by Papertrey Ink. I used my 1.25 inch square punch from Creative Memories to punch the perfect sized squares and attached them to the Vintage Cream card stock from PTI. I stamped the sentiment twice - once in gold pigment ink (Colorbox) then in Pure Poppy (PTI) -cut out the oval sentment part of the poppy one and layered it onto the gold one with a foam dimensional. Then I wrapped the pure poppy satin ribbon around it placing the cut ends under the sentiment and done! This is nice and thin for mailing too! Congratulations to Emily on being Featured Stamper today I'm sure she had a wonderful day looking at all the CASE's of her cards!! 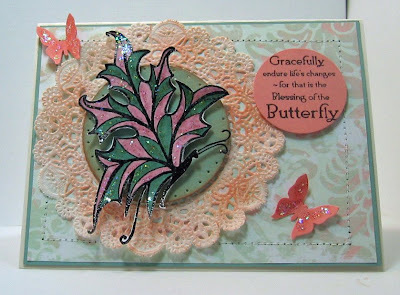 Now I'm off to my stamping room to make 10 more of these pretty cards! 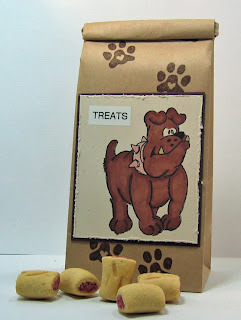 First - please check out my blog candy post here - you have until Friday 10/17 to enter! What a wonderful new technique we learned at Split Coast this week ! 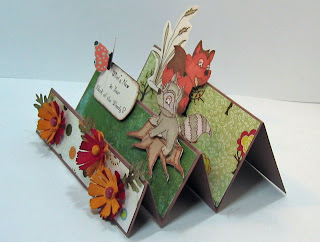 I've never done a Stair Step fold card before - have you? If not - I hope you'll try this out! These were Lynn's simple instructions: "Cut your cardstock to the size of 10.5 X 5.0 - if you want to stamp on this, now would be the time to do it. 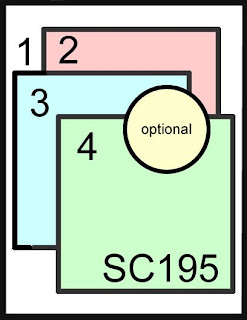 Score your cardstock at 1.25" - 2.5" - 4.25", 6" and at 8.25" Now fold with hills and valleys (accordion style) making sure that the smallest (1.25" fold) is folded down, as this will be the front of your card." Here's a side view of my card to show the folds. 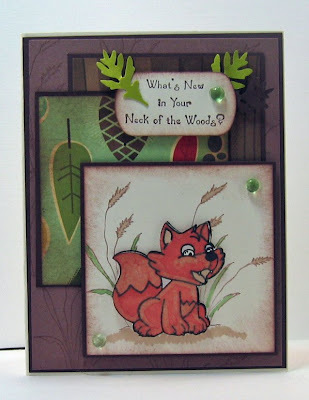 I made a forest theme card using a set from Artful INKables called Critter Country. I also used several punches - Cosmos flower, oak leaf, and butterfly all by Martha Stewart and the Key Tag punch from Stampin Up for the sentiment. I sponged the flowers and leaves. All the images are up on foam dimensionals. 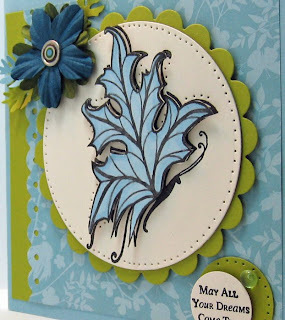 Isn't this a great way to add a whole new dimension to our cards?! Remember - you can always get 10% off your Artful INKables order if you use my code SAVE10JA when you check out. The code is always posted in the right hand column on my blog. Kristin has some wonderful new charms available and she's going to be getting some ribbons soon too! Heavy Metal and Take a Hike! 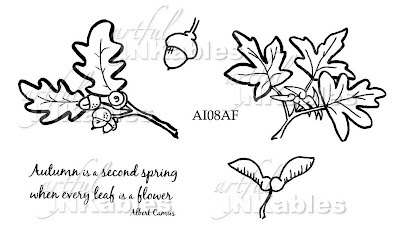 The leaf branch image is from a set called Autumn's Flowers by Artful INKables. 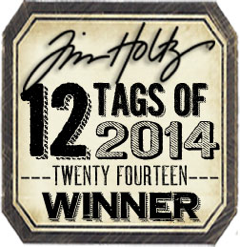 Kristin is offering a free grab bag of stamps to everyone who orders $25 or more so be sure to check it out. This offer expires 10/12/08 so hurry on over! 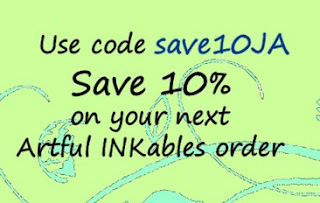 AND save 10% on your order by using the code SAVE10JA listed in the Artful INKables box in the right column! And now time to take a hike!!! ...... with these fun little back packs that is!! 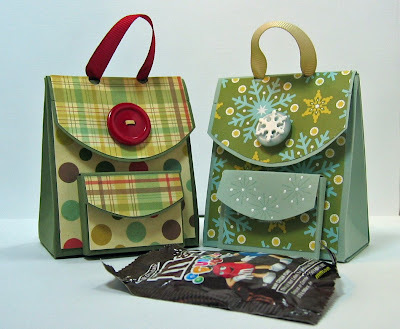 Tomorrow I'm teaching a workshop at The Papertree in Manchester, NH and we're going to make both of these cuties! 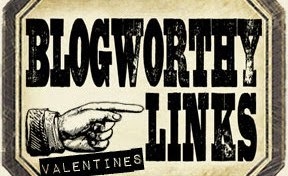 and I'm also posting blog candy on Sunday so be sure to come back and check that out! Got to go and pack everything up for my class - have a great weekend everyone! 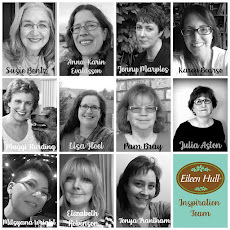 you just have to post a comment on her blog about what Artful Inkable stamp sets you like or how you heard about Artful INKables - she's choosing a winner at noon Monday 10/6 so hurry over and get your comment in! Ok - so now back to my card!........ 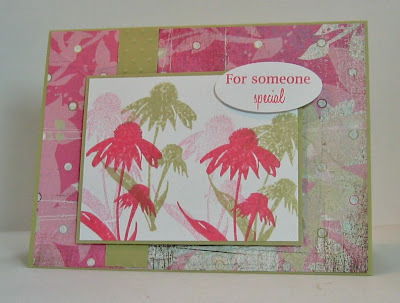 My card today was made for the Featured Stamper Challenge on Split Coast. 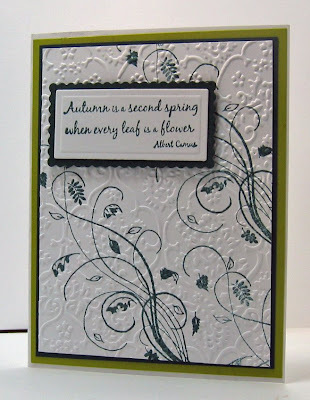 This weeks Featured Stamper was Love Stampin!!!! and I have to say that I have not been in her gallery before - and discovered she has many lovely cards there! I chose this pretty sympathy card of her's to case. 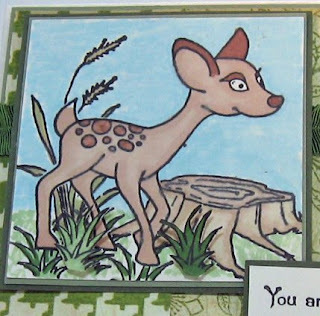 I stayed with the deer theme but used different stamps and made mine a card you'd send to a friend as a thank you or thinking of you card rather than a sympathy card. 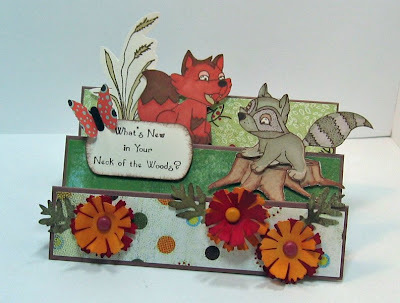 I used two recently released stamp sets from Artful INKables called Deer Friends (the deer, chipmunk, and sentiment) and Country Critters (the tall grass, short grass and tree stump) for this card. I used a double sided designer paper for the background. I love double sided DP because you can use the two different sides and you know they coordinate without having to think about it! I thought these colors echoed the forest theme of the stamps. I masked the deer using Eclipse masking tape - then stamped the stump and grasses. I used Prismacolor markers to color the images. The front grass tufts are up on foam dimensionals as are the image and sentiment panels. 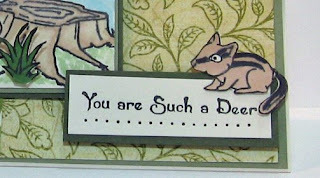 I stamped and colored the cute chipmunk, cut her out and mounted her on the top corner of the sentiment. I added a little paper piercing underneath the sentiment. Hope you all had a wonderful weekend - back to work tomorrow so I can earn more money to buy more stamps ! LOL!!! 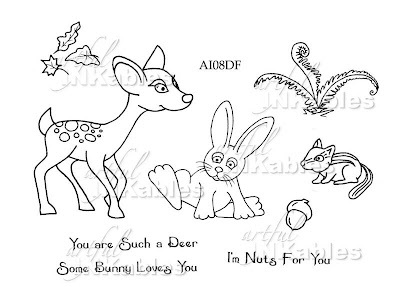 Remember to check out Kritsin's Artful INKables blog here. AND a reminder to check out my H&M blog candy here. You can enter to win for this until 10/7. 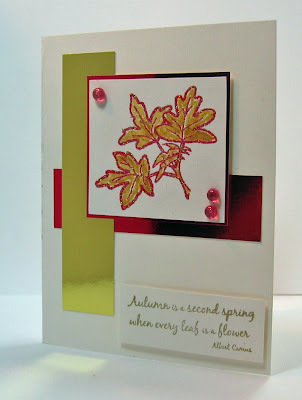 I used a wonderful fall leaf set from Artful INKables called Autumn's Flowers that I stamped randomly on the panel with Wild Wasabi ink, colored in with Prismacolor markers and then drew over the leaf veins with a Spica gold pen to give it some shimmer. 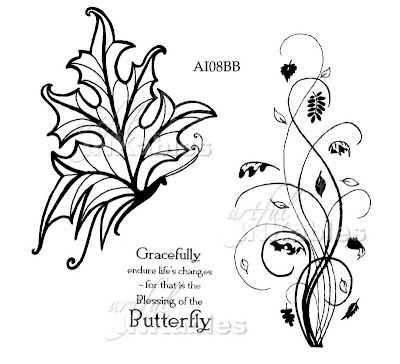 The striped designer paper is from Stampin Up and the ovals designer paper is an Amy Butler by K&Co. 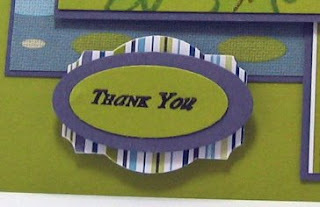 I used the Design label punch and 2 oval punches, all from Stampin Up, for the sentiment. Both the sentiment and stamped panel are up on foam dimensionals. What a great sketch this is! This is one that I'm sure to use again. Remember you can get 10% off your Artful INKables order when you use the code listed in the right hand column of my blog - so be sure to write it down when you hop over to check out the stamps!